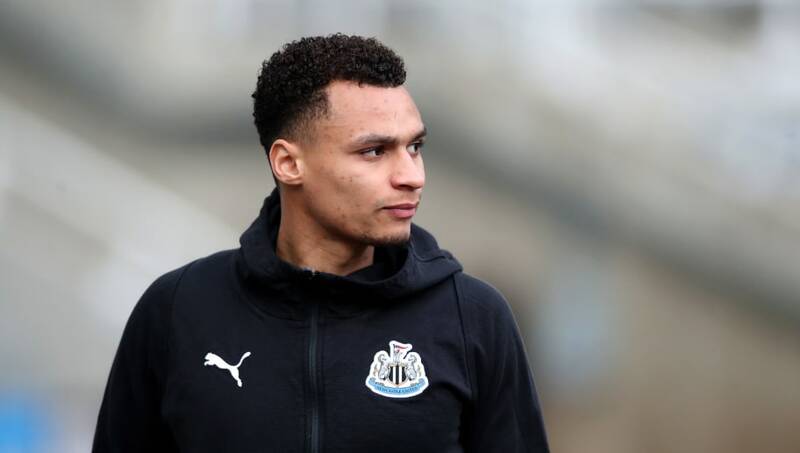 Newcastle reportedly still have high hopes for Jacob Murphy's long-term future at the club despite sending the winger out on loan to West Brom. The 23-year-old joined the Championship side on deadline day in the January transfer window after struggling for first-team action under Rafa Benitez this season. Despite his limited opportunities at St James' Park, the ​Chronicle report that Newcastle boss Benitez has been impressed by certain aspects of Murphy's game during training sessions. The report adds that Benitez values the winger's pace and ability to use both feet as key traits that will help develop him into a ​Premier League success story. The former England U21 international is reportedly still seen as a 'raw talent' by the Magpies, with the loan spell to West Brom until the end of the season hoped to add some vital consistency to his performances. Murphy enjoyed his breakthrough spell whilst with Norwich in the 2016/17 season, scoring nine times in 37 ​Championship appearances. After his prolific campaign with the Canaries, the 23-year-old joined ​Newcastle for a fee in the region of £12m in the summer of 2017.